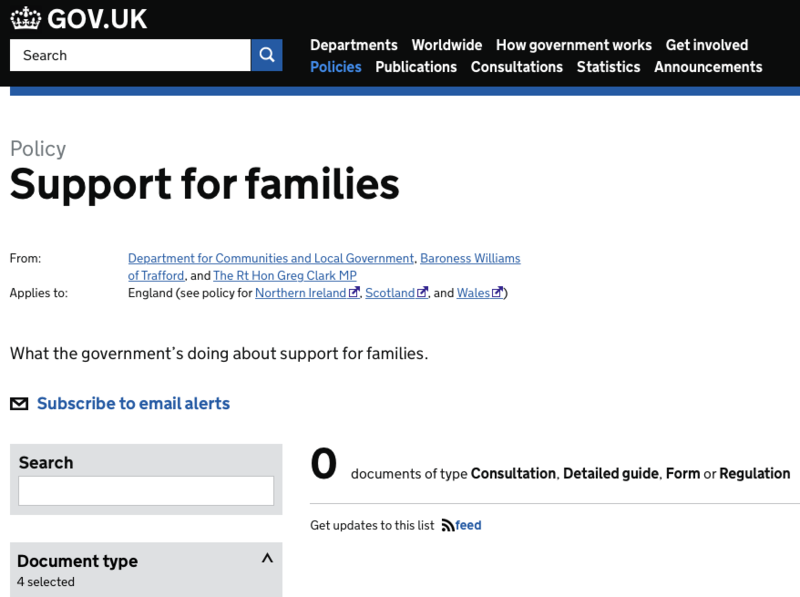 In the Troubled Families programme, for example, this created a catch-22 situation where government wanted to offer proactive services based on the consent of individuals involved, but faced legal hurdles to share data to see which individuals and families might benefit. Have detailed case studies of why this was actually a problem ever been cited anywhere? For example, the Home Office (General Register Office) part of the consultation is a case where GRO want a particular legal gateway to confirm particular attributes of an individual for other Government departments (generally confirmation that they were born), with the individual’s active consent for that transaction. The beginnings of a civil society response to this consultation are here. Unfortunately, it appears the Cabinet Office decided to consult on language they’ve had on the shelf since s152 back in the days of ID cards. I’m not sure a Chief Data Officer would have made the same decision.